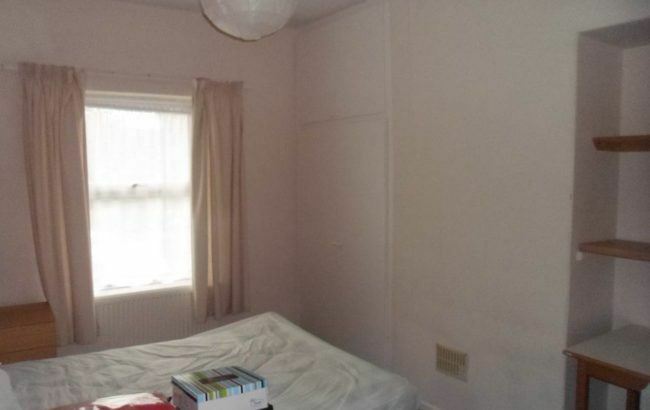 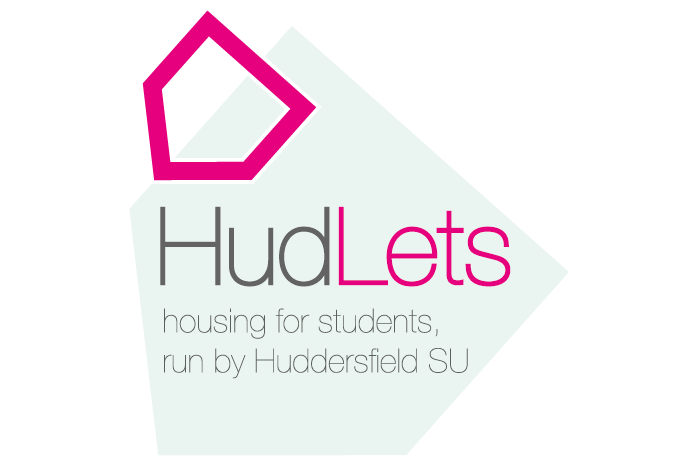 HudLets is pleased to be able to offer to students this four bedroom property in the Moldgreen area of Huddersfield. 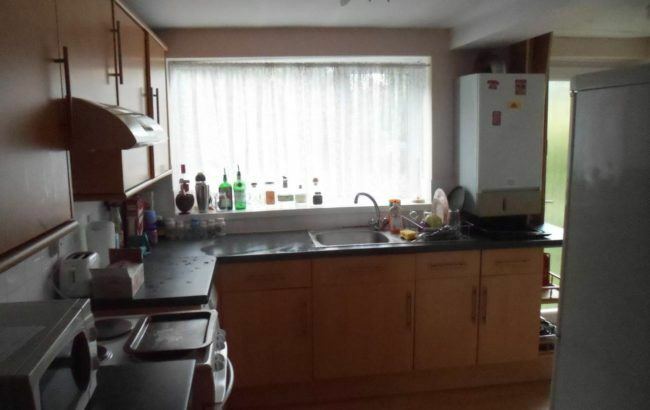 The house features four bedrooms, a bathroom, kitchen and lounge. 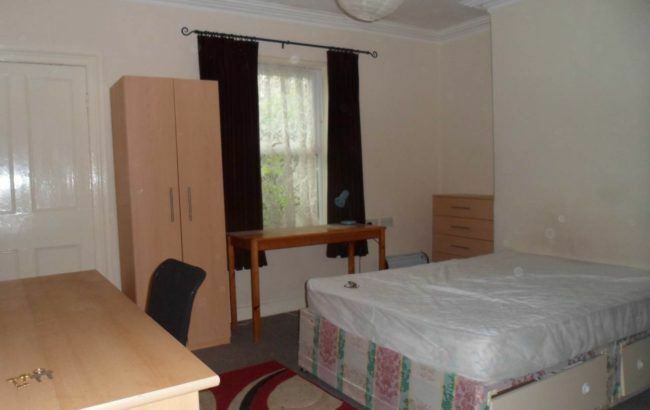 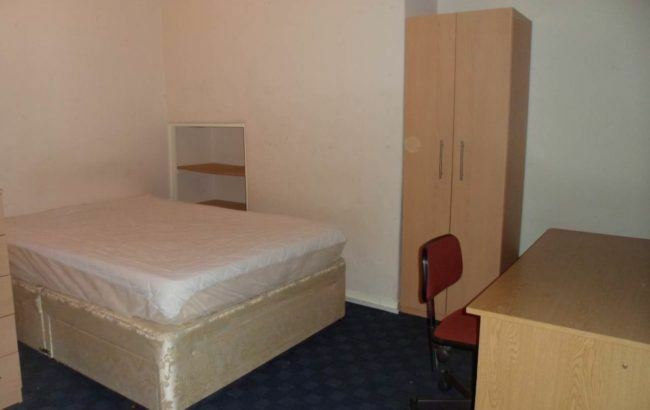 Rooms from £78 for three rooms, 3/4 bed £74 per week.